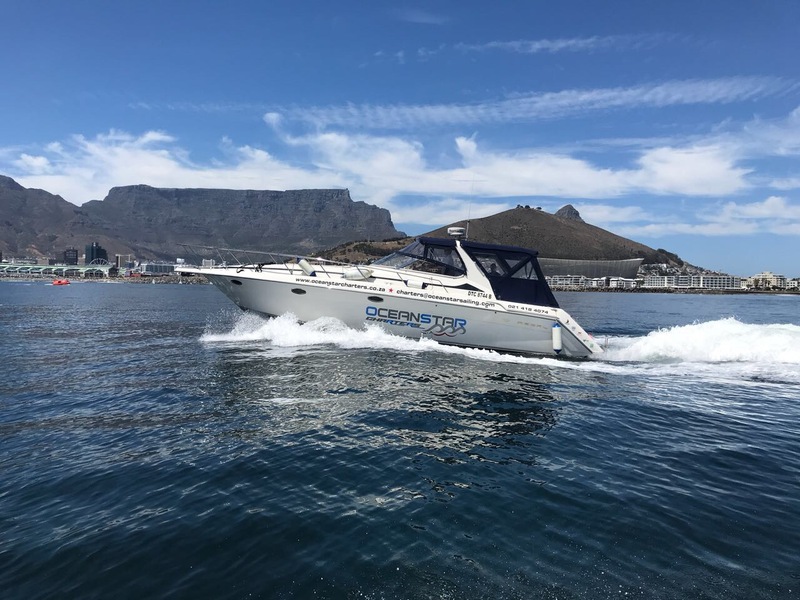 Charter a Yacht in Cape Town, Hire Jet Skis, Hire Boats or go deep sea fishing on our Fishing Charter. 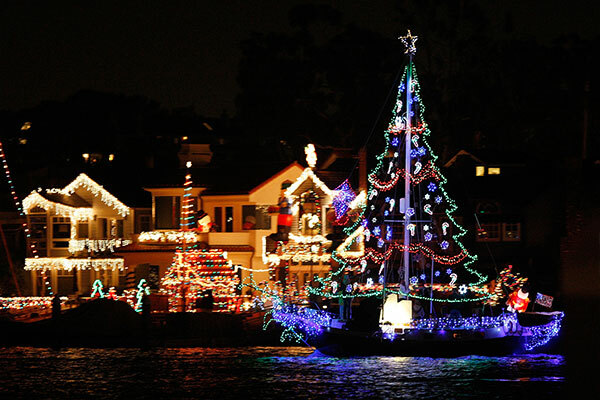 All with Ocean Star Charters. 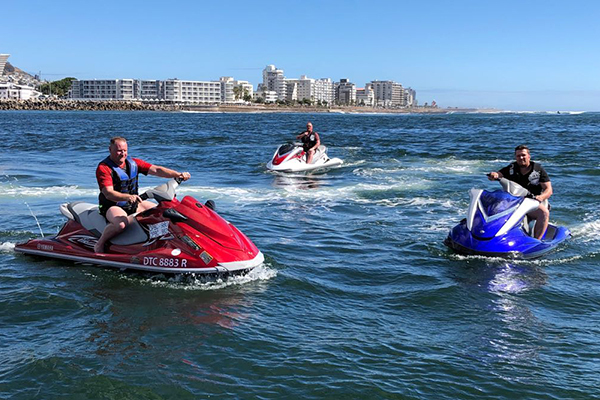 Based at the V&A Waterfront in the beautiful city of Cape Town, we offer a wide range of charters. From Private Yacht Charters and Boat Charters to Jet Ski Hire and Powerboat Hire. 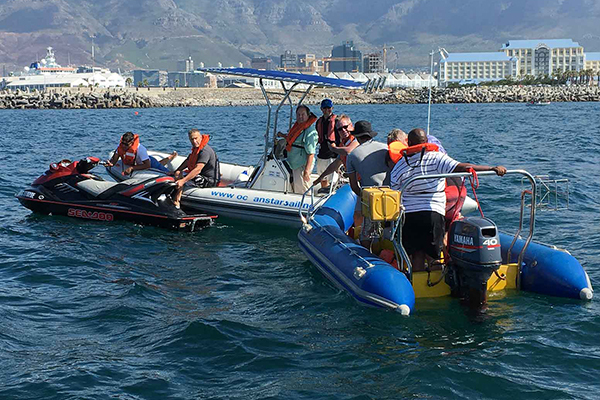 We also offer Fishing Charters around the historical Robben Island. 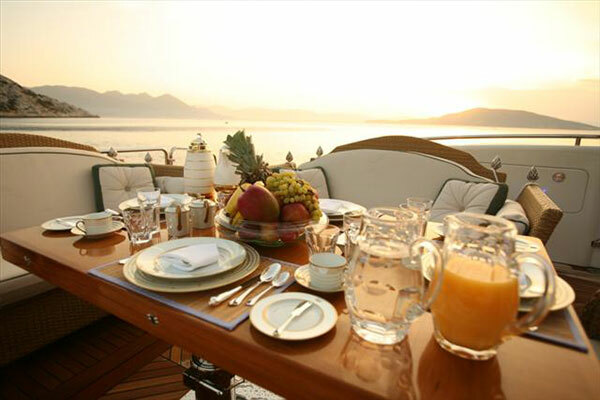 Charter a Yacht, Jet Ski or Boat with Ocean Star Charters and customise your fun! 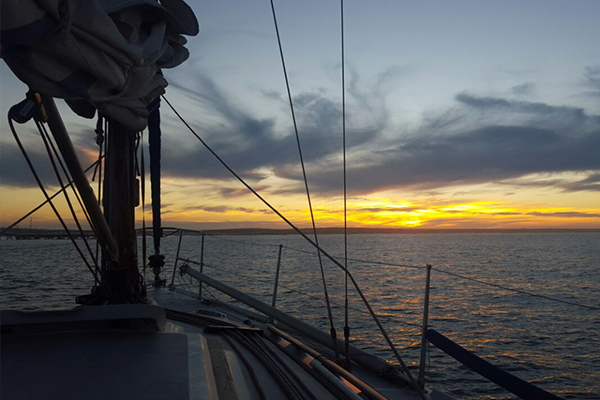 Go sailing in Cape Town, explore the beautiful Table Bay and surrounds in a safe and secure environment. Furthermore, our amazing coastlines and trips have the added advantage of encountering dolphins, seals and whales along the way. Due to our staff being fully trained RYA / SAS accredited specialists, we provide a highly professional service at all times. Because we operate 7 days a week and are always open, last minute bookings are welcome.